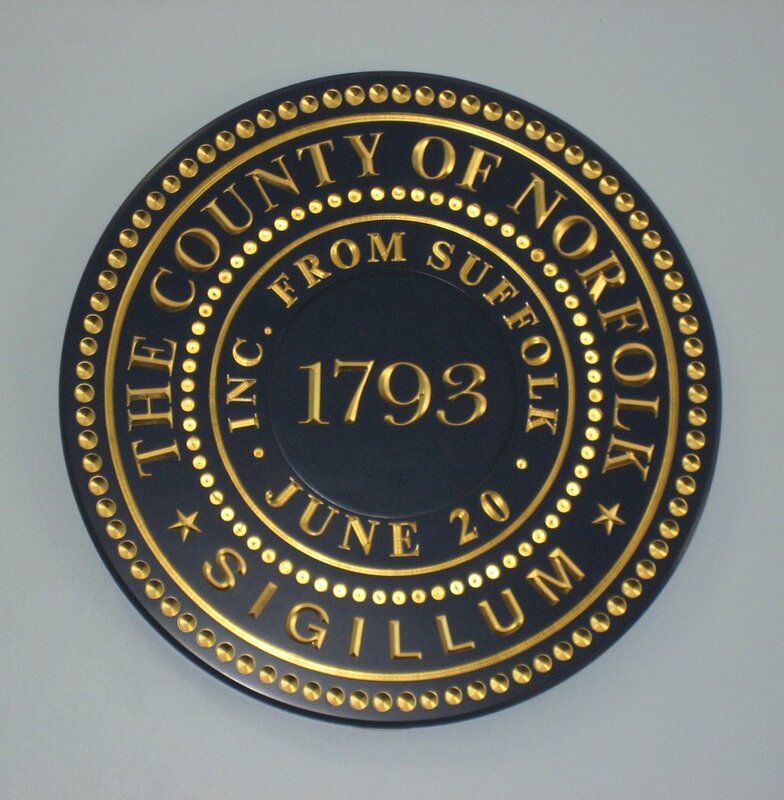 Prior to his tenure as Register, O'Donnell served for ten years as an elected County Commissioner for Norfolk County, and as a Trustee of Norfolk County's highly regarded Agricultural High School. He previously served as a member of the Democratic State Committee and the Norwood Planning Board. A graduate of Boston College Law School, Georgetown University, and Xaverian Brothers High School, O'Donnell was admitted to the Massachusetts Bar in 1985. He served as an Assistant District Attorney for Norfolk County, as well as private practice, which included real estate, conveyancing and related areas. He is active in local and regional bar activities, and has served as an officer of the Norfolk County Bar Association including president. Register O'Donnell has been elected by his fellow Registers of Deeds across the Commonwealth to serve as president of the Massachusetts Registers of Deeds Association. Register O'Donnell and his wife, Susan J. (Thornton) O'Donnell, live in Norwood with their three children. O'Donnell is a member of the Norwood Democratic Town Committee, a former member of Norwood's representative town meeting, and has volunteered as a coach in Norwood's youth baseball and hockey programs.